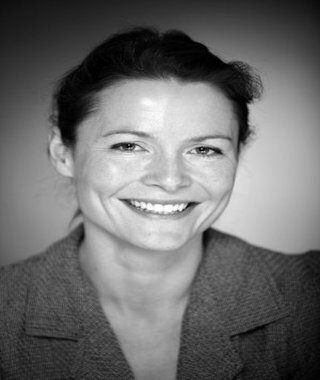 Bio: Wonderful Danish actress, voice over artiste and continuity announcer. Speaks fluent English and Danish and also basic German and French. Description: Clear, crisp and concise.